Sill-TerHar Mazda is proud to have severed many happy customers from the Lakewood area. 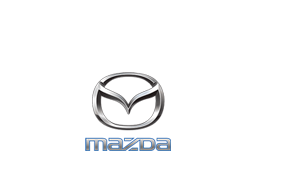 We carry an extensive inventory of new Mazda models and high quality used cars at prices you won't find anywhere else in the Lakewood region. Whether you know exactly what you want or you're a little unsure, our sales associates will set you up in the perfect vehicle. Our auto financing solutions are also customized to our Lakewood customers. This means we will tailor a car loan or lease to your budget. What's more, we benefit from a network of lenders in Lakewood, which keeps our interest rates low. Even if you're already cruising around Lakewood in the vehicle of your dreams, we are still standing by to serve you. Our auto repair and car parts centers are here to keep your Mazda on the road for miles to come. Our Lakewood Mazda dealership will be on the right.